Thanks Ms Phoebe Liew for choosing our taxi service before been drop off at airport. We offered friendly driver guide service to all our guest. 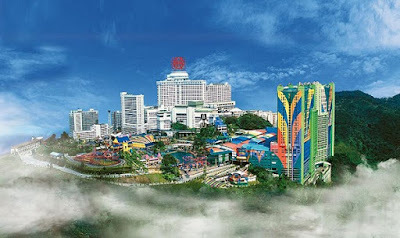 So, u will not just get a driver to airport, but a friendly guide during your sightseeing in Kuala Lumpur.